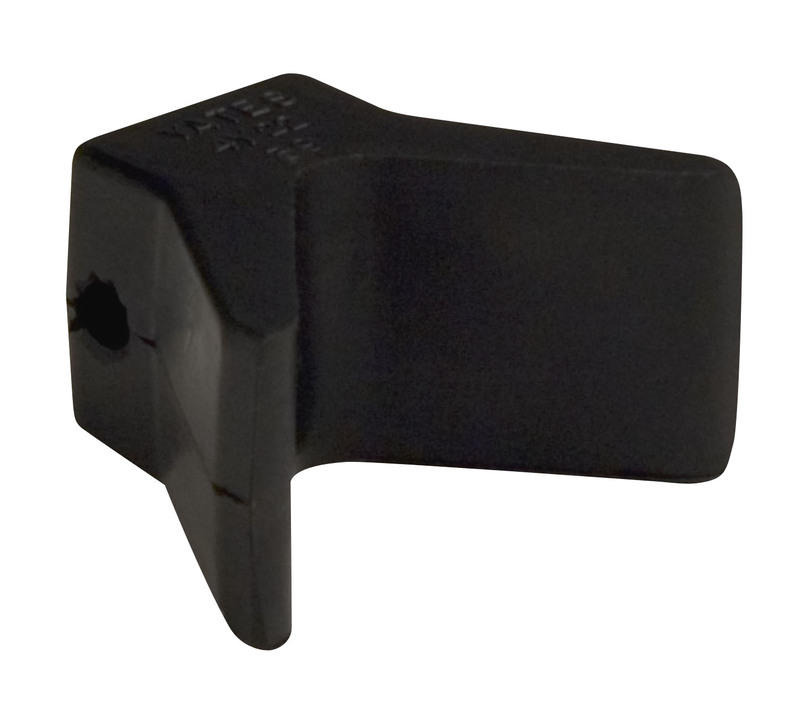 Black natural rubber y stops are original equipment on many trailers. From jeff beattie of neenah, Wisconsin on 7/12/2016 . I finally had to replace the y-stop on my boat trailer. It was also a product from C. E. Smith, but it has been there since 1981. With any luck at all I will never need to replace it again. Thank you C.E. Smith for making a wonderful product. Signed Jeff B.